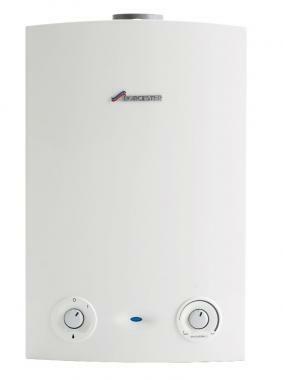 The Worcester Bosch Greenstar RI regular gas boilers are the smallest boilers in the Worcester range and can be installed within a standard kitchen cupboard. With four output options available the Greenstar RI has a model to suit most property sizes and having won the Which? Best buy accreditation in 2013 makes it a sensible purchase. The Greenstar 24RI is a regular gas boiler (sometimes called heat only) and is suited to homes that already have a traditional heating and hot water system. You'll know if you have this type of heating system as you'll have a separate hot water cylinder and a cold water storage tank which is normally located in the attic. With a SEDBUK 2009 efficiency rating of 91% the Greenstar 24RI is a very efficient boiler and is compatible with solar thermal systems.